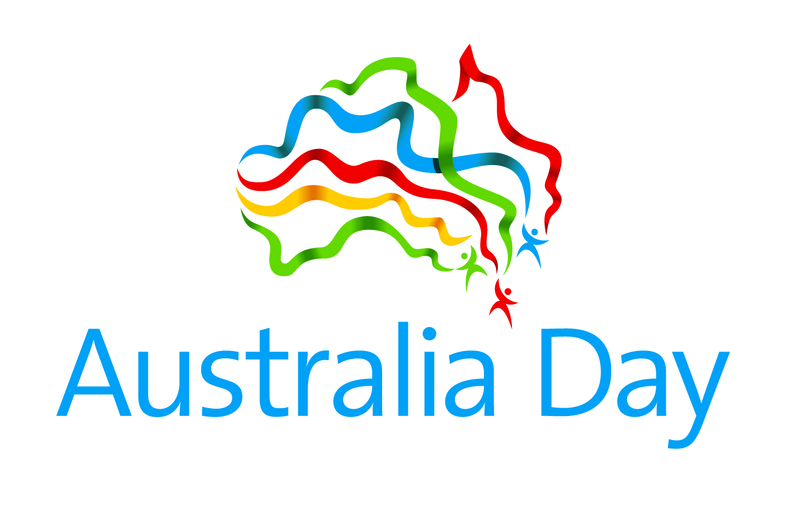 This database doesn’t end after Australia Day! When you’ve finished celebrating Australia Day, why not relax and start searching for your ancestors in Geelong & District and other Victorian records? No credit cards – it’s free! See full details.